Wound experts may work in a variety of medical facilities. Wound experts may be called upon as witnesses to testify in court. 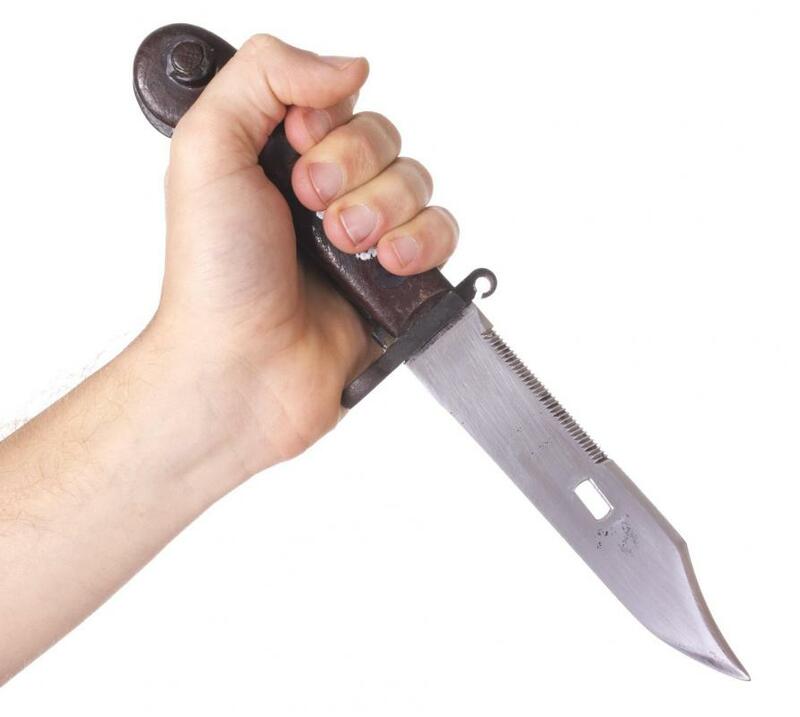 Wound experts can be involved in forensic investigations in which stab wounds occurred. A wound expert specializes in wound care. A wound expert is a medical professional who specializes in wound care. Wound experts can work in a variety of medical facilities including clinics, hospitals, and nursing homes. They can also be retained in legal cases, in which case they testify about the nature of wounds for the purpose of providing information about a case which may prove relevant to the court. For example, if someone sues a nursing home for negligence, a wound expert might be called in to testify about bedsore formation to demonstrate that nursing home staff acted negligently. 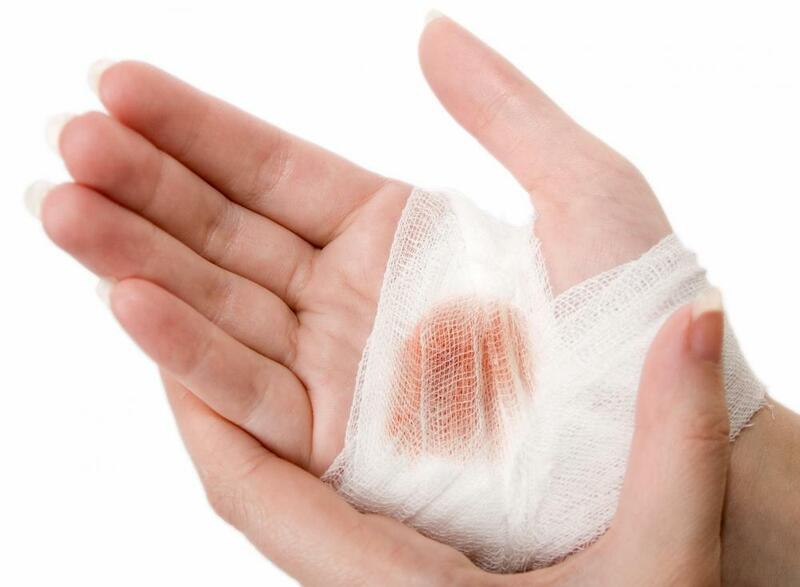 In medical practice, wound experts provide advice and support in the treatment of wounds including burn wounds, puncture wounds, cuts, and so forth. This medical professional may dress and monitor the wound as it heals, in addition to providing consultation as part of a medical care team. Some wound experts choose to specialize in a particular area of interest, such as caring for burn wounds or addressing infection in puncture wounds. Wound management can be a complicated process. It includes assessment of the wound, wound cleaning, and the development of a treatment plan which is intended to promote healing and prevent infection. This can include regular wound debridement, in which dead and infected material is removed as the wound heals, along with surgical care of wounds. Surgical care may be pursued when wounds are especially complicated or deep. A wound expert can also be involved in risk assessment and prevention. Facilities where patients spend a lot of time in bed may consult a wound expert to reduce the risk of bedsores. Wound experts also work with people such as diabetes patients to talk with them about their risks of injuries and ways to reduce risks. In these cases, the wound expert acts as a consultant who helps to promote health by reducing injury. 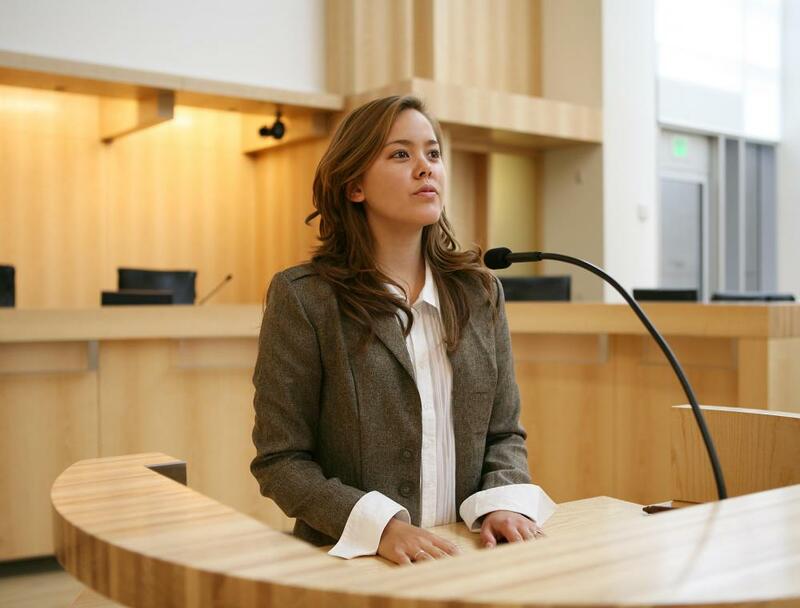 As a legal expert, a wound expert can testify on either side of a case, and sometimes both sides will retain their own experts. In medical liability cases, medical experts are an extremely valuable part of the case, as they provide information based on experience, study of similar cases, and similar legal situations. The testimony of an expert can help build up a case against a particular care provider or institution, or support the actions of a specific care provider by suggesting that she or he acted entirely appropriately in the given conditions. 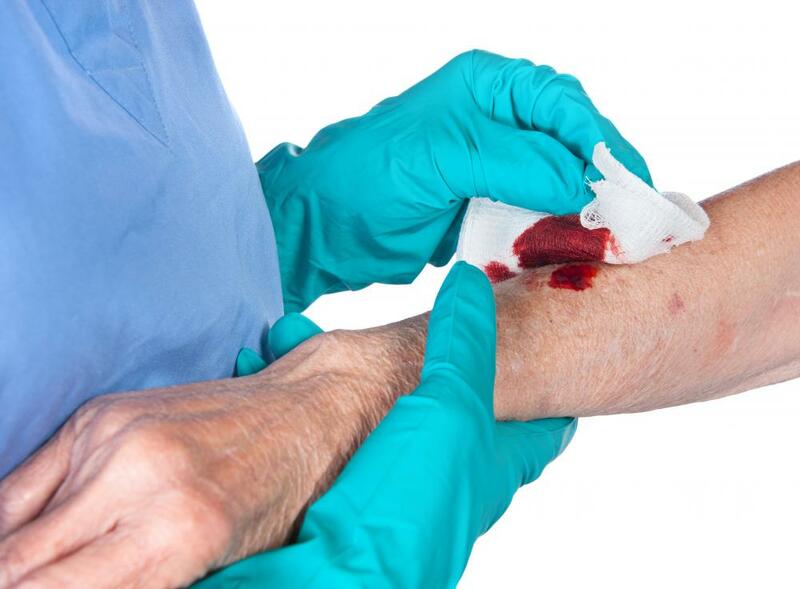 Wound experts can also be involved in forensic investigations in which wounds come up. Criminal cases often involve injuries which can vary from stab wounds in the hands of a homicide victim caused by attempts at defense to bruising in domestic violence cases. The wound expert can determine how the wound was inflicted and in what circumstances to provide more information about the case. What is a Surgical Wound Infection? How do I Become a Certified Wound Specialist?